Want more buyers at your Open Homes? Yes? If you want to get more buyers through the door, you may need to work on your ad writing skills, particularly your headlines. Headline writing is a critical skill for all Real Estate agents. The headline is vital in engaging the buyer’s interest in a property. You only have a few seconds to capture the reader’s attention and the headline makes that all-important first impression. Don’t underestimate the power of the headline. In fact, up to 80% of people won’t read past the headline – unless it grabs their attention! These days, most Australian Real Estate advertising is placed online on portals such as RealEstate.com and Domain.com, as well as agent’s websites. With time-poor readers and a vast range of other properties drawing the reader’s attention, you must ensure your headlines are captivating, effective and clickable. The purpose of your headline is to clearly communicate the main benefit of the property, while establishing an emotional connection to the home. Your headline should help readers visualise what it’s like to live in this home, which can establish their emotional attachment to the property. Who are you trying to attract? What type of lifestyle do they aspire to? Write the headline (and the body copy) with these buyers in mind. There’s no point in using a shot of the front of the house if the outdoor area and pool is the main selling point. A great lifestyle shot of the outdoor area/pool will do much more to attract a prospective buyer. Some agents even write their ad first, then have the photos taken to match their copy. The most effective headlines are 8 words or less, and you’re often limited with space on Real Estate websites. Use the KISS principle – Keep it Short and Simple! Unless you were a professional copywriter in your previous life, don’t try to be clever or play on words, it rarely works. Readers will scan your headline, so it needs to convey your message clearly and simply. If they scan it and don’t “get it” on the first read, they may not bother to read it a second time. You may wish to pose a question in your headline, but only use one which you know your prospects will say YES to! Try writing at least five different headlines, then ask someone else which one they think works best – show them the photo if you already have it. Study the headlines that work for you and others. Make a note of them and keep a file just for headline ideas. This can provide future inspiration, and save you loads of time – and money! Try these professional tips. They’ll help you write better headlines and draw more attention to the properties you have for sale or the article you’re writing. 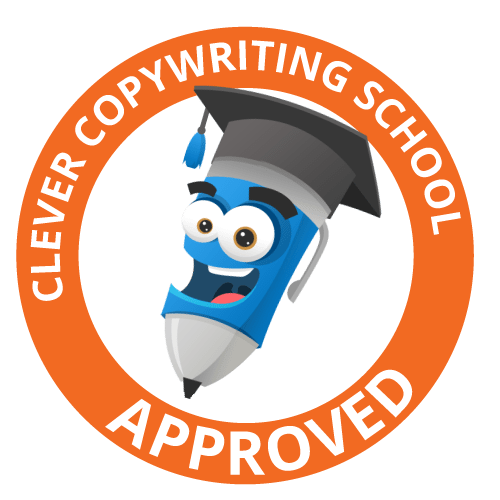 If you’d like more tips on Real Estate copywriting, try this article – Top 5 Real Estate copywriting tips from a property copywriting veteran. If you have any questions, please email me via my Contact Page.